Integrity Roofing TN LLC OPENS DOORS IN Middle Tennessee, Southern Kentucky & Northern Alabama. You’ll improve the curb appeal of your Middle Tennessee, Southern Kentucky & Northern Alabama home while reducing monthly bills with new, energy efficient doors from Integrity Roofing TN LLC. We install doors that are designed and built to provide structural strength and security with superior energy efficiency. That means less energy lost through your Middle Tennessee, Southern Kentucky & Northern Alabama doors and lower home utility bills every month. Plus our doors are designed and finished with the quality and beauty you want for your home. 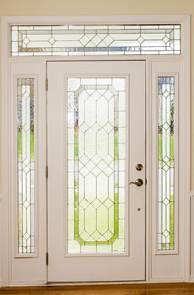 Integrity Roofing TN LLC offers beautiful, durable entry doors, patio doors (French or sliding) and storm doors. We’re the experts in creating an attractive and efficient Middle Tennessee, Southern Kentucky & Northern Alabama doors for your home. No matter what type of door you need, Integrity Roofing TN LLC has the expertise and manufacturer’s backing to ensure that it will be installed quickly and professionally. Call the Middle Tennessee, Southern Kentucky & Northern Alabama Doors Professionals! Let us make a great entrance for your home! 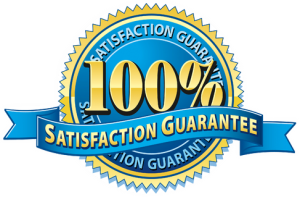 Contact us for a free estimate today by calling 866-749-4488 or completing our on-line quote request form.